Personal Injury? We're Here for You. Have you experienced an injury on the job, on the road, etc. that was not your fault? Have you received adequate compensation for this injury? The accident attorneys at Coulter Law Office have experience representing clients who have suffered a personal injury. We know the trauma, pain, and hardships a personal injury can cause. In fact, even a minor injury can have a major effect on your life, career, and goals. 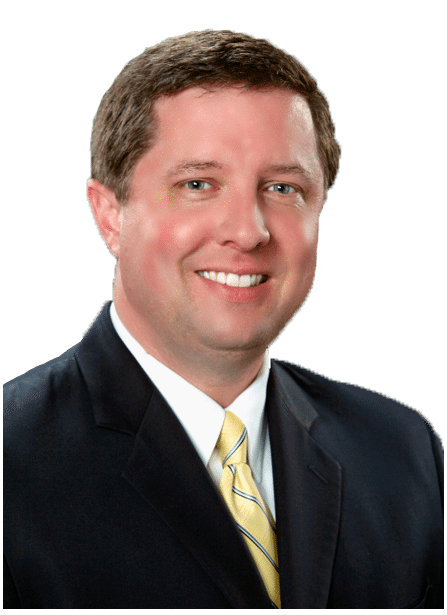 If you or a loved one have been injured, call Attorney Bryan Coulter, experienced personal injury lawyer in Lafayette, IN today. There is no better time than the present to start living life to the fullest again. Motor vehicle crashes are a cause of most of the personal injury cases in the United States. When a crash occurs, it is usually because someone isn't following the rules of the road. A careless driver should be held responsible for the damages they cause. For experienced representation in vehicle crashes, call the accident attorneys at Coulter Law Office today, and we can provide you with representation from an experienced personal injury attorney in Lafayette, Indiana. If you've faced a workplace injury of any kind, don't hesitate to call the accident attorneys at Coulter Law Office. We have experience dealing with personal injury and workplace-related injury cases, and we can aggressively represent you to get you the compensation you deserve. Contact your personal injury lawyer in Lafayette, IN today! What Can a Theft Accusation Mean for You?